Each year, nearly 800,000 people suffer from a stroke. 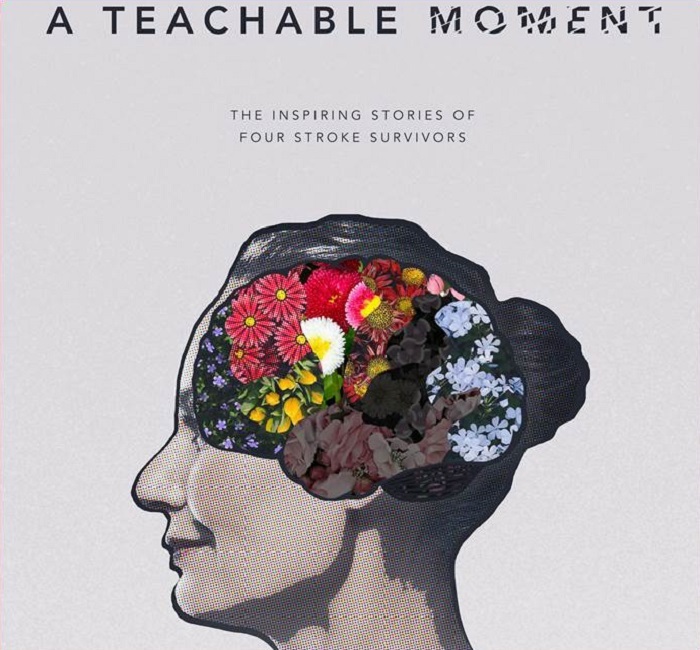 A Teachable Moment is the inspiring story of four survivors who find common ground in their search for a new normal. A call to action for everyone, the feature-length documentary illustrates the science behind the disease and offers lifestyle choices to lower risk. The empowering message leaves viewers with the knowledge that strokes are preventable, treatable and beatable.